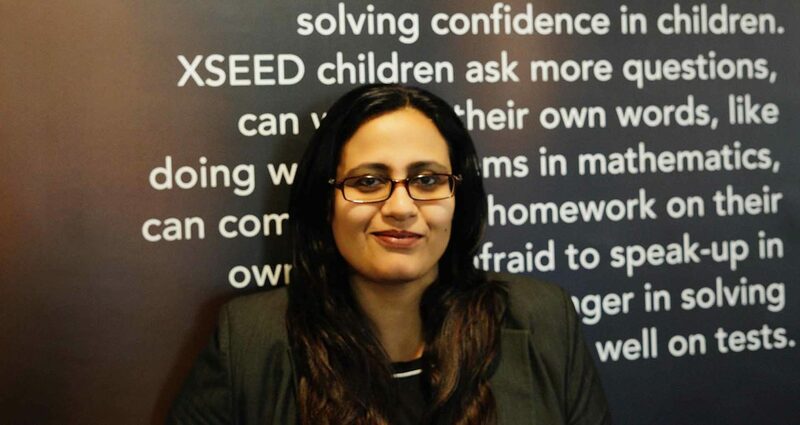 XSEED Education has appointed Neetasha Joshi as Country Manager and Business Head for India. She will spearhead XSEED’s continuing efforts to reach 10,000 schools in India. Neetasha joins XSEED from Café Coffee Day, where as the Chief Operating Officer, she consolidated the business and delivered higher profitability. In a career of over 2 decades, Neetasha has made significant business impact in FMCG, BFSI and Retail Operations. She is an alumnus of IIM Calcutta. “We chose Neetasha as she is an exceptional professional who brings deep experience in scaling businesses across several industries and most importantly embodies passion for our mission to educate young children. She will impact the way we do work – more professionalism, greater eye for detail, stronger systems, and strengthen teams to embody a culture of excellence. I wish her all success in this challenging role”, says Ashish Rajpal, Founder and CEO, XSEED Education. We request you to join us as we welcome Neetasha to XSEED Education.